The layout of your blog can make a big difference in your traffic, how long visitors stay, and how often they return. 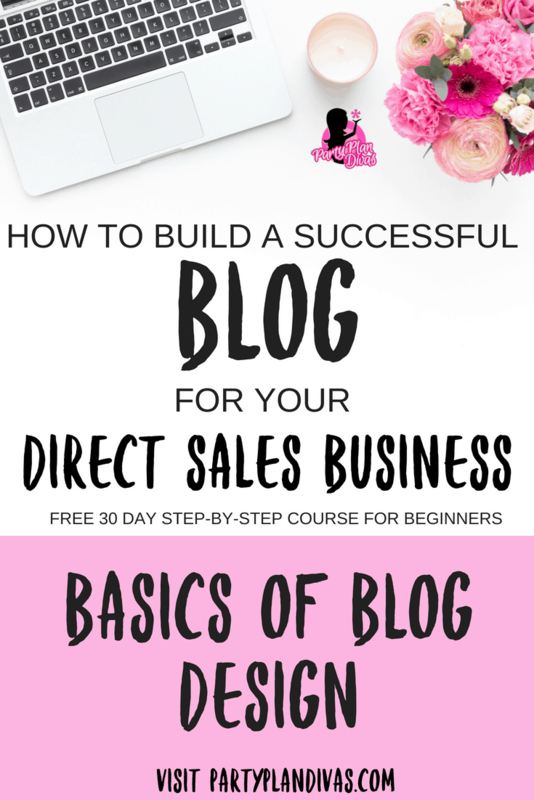 Having a layout that is clean and easy to navigate as well as conducive to selling, branding, community engagement, social sharing, etc are all part of how you will make money from your blog. 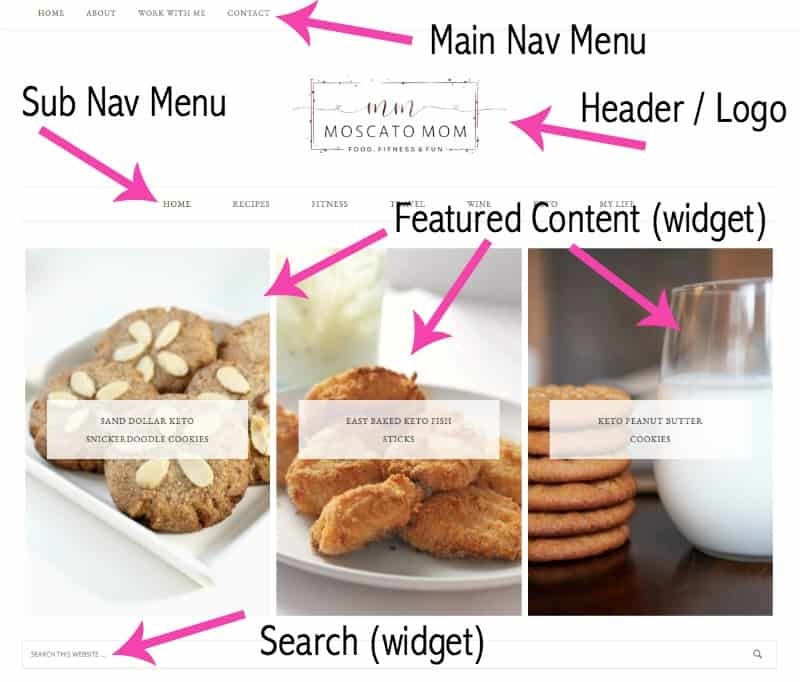 Let’s talk about some things to do – and not do – with your blog layout. Blog design has changed a lot over the last couple of years. What used to require the help of a web designer has been made simple with advancements in WordPress and WordPress themes. You can choose to use one of the WordPress themes that come with your install or purchase additional themes from sites like ThemeForest. Some themes come with additional tools and functionality such as the Genesis Framework available at StudioPress.com. 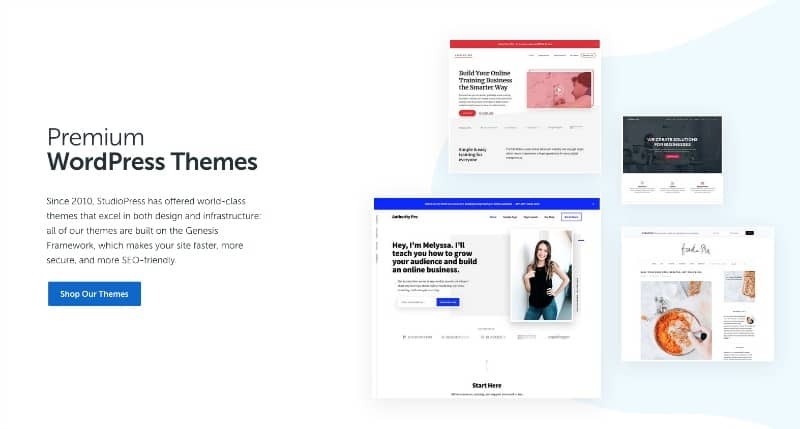 Whichever theme you choose – whether a standard WordPress theme or if you invest in a Genesis Theme – there are a few things to keep in mind. Functionality – Readers want the information they are looking for and they want it NOW. Make sure that your layout is very clean and not cluttered. Site Speed – For both user experience and Google ranking, keep your theme as simple as possible. The more “custom” you make a theme, the more your page speed slows down. Here is a screenshot of my personal blog which is running on the Genesis Framework using a Child Theme from Studiopress. Gone are the days of the enormous cartoon headers that take up have of your screen. A huge header does nothing for you except rob you of precious real estate. Depending on your theme you can organize your content to display by category or all content posted. You want to make sure that your content is easy to read – that the font is clear and large even on a small screen – and your images are bright and beautiful. Sidebars should always be neat and tidy, not distracting or overwhelming. Each item in your sidebar should serve a purpose – either to create income (linking to your company website) or to drive traffic to other content on your site. You can also include a place to sign up for your newsletter/RSS and a search feature as well. Some Plugins will go on your sidebars as well. Your Footer, Like your Sidebars, should serve a purpose – IF you choose to have one at all. Tag clouds are a thing of the past!! Instead, put things in your Footer that people will actually find interesting. You can use tools such as Facebook Widgets, Instagram Feeds, Archives and more! Font – The font you use on your blog is incredibly important. Make sure it is large enough that it can be read clearly, and in a font that is pleasing to the eye. Also, a light font on a dark background is very hard to read. Make Commenting Easy – Spam is a part of the internet. An annoying part, but still a part. Thankfully there are Plugins that make spam a little easier to manage. Having restricted comments that require logging in, conquering a captcha, and other obnoxious tasks will deter readers from leaving comments… and possibly from even returning. Search Bar – Having a Search Bar that is easily visible is a great way to help your readers stay engaged with your blog and find things on your blog. Decide on a theme, design, and layout for your blog – knowing that you can change your theme any time! Like getting new furniture or even just re-arranging furniture in your home, your blog design will change with the trends and your style. Upload your logo to your Blog Header and begin thinking about how you want your content to appear. « Build A Business Blog – Posts, Pages, Widgets, and More!